professionalism within the football family and promoting transparency in the finances, ownership and control of clubs. ‘’ My very first task is to get familiarize and understand more the process of Club Licensing and to try and provide as much info as possible for the clubs,” Feke added. TFA will need to start pushing club members to get in line with our club licencing system,’’ Feke enthuses. 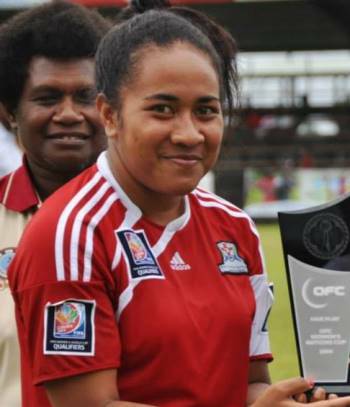 Feke will merged both her duties before she continue to look at a much more interactions with different perspectives than the usual from current and clubs that are yet to engage. In line with this process, a special seminar on Club Licensing Process will be held later on this year with the full participation of all the teams taking part in the TFA Major League 2016.